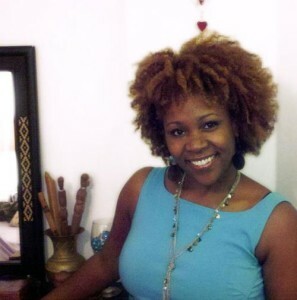 With the courage as a new entrepreneur, Simone decided to branch out of the comfort zone of Corporate America and onto a journey of coaching others. She is a certified Small Business Camp coach, a certified Master Life Coach and Holistic Health Practitioner (Behavioral Healthcare Consulting, AADP Accredited), and a Certified Compass Life Coach. THIS CLASS IS A WORLD OF KNOWLEDGE FOR ANYONE WHO DESIRES TO EMBRACE AND MOVE FORWARD WITH THEIR ABILITIES AND SERVICES. This training was created for lightworkers, mediums, healers, massage therapists or anyone who works with energy. If you are like me, I am very happy and comfortable with what I do, but I don’t know how to reach people when it comes to market my abilities. Simone has a simple approach to give us a plan and get us on our path. 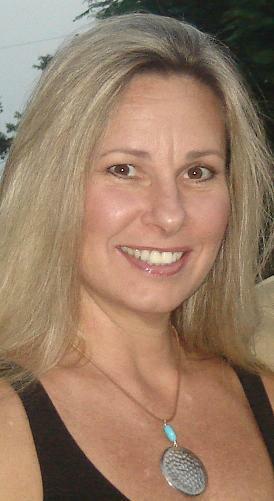 In May 2008, Julia created Healing Essence, a holistic women’s center , in Davie, FL. Dedicated to nurturing and supporting women with breast cancer, as a Healing Touch Buddy Volunteer, her practice utilizes many energy medicine modalities, Massage, Healing Touch, Reiki, Aromatherapy, and Crystal Therapy. She is a member of the Florida State Massage Therapy Association, National Certification Board for Therapeutic Massage and Bodywork, Healing Touch Intl. Alliance of International Aromatherapists and Affiliate member of Intl Center for Reiki Training Association, Edgar Cayce’s A.R.E. Julia participates in many community volunteer services along with supporting Hospice Care. As an educator, Julia’s passion and goal, is to inspire and share her knowledge, in the use of essential oils and crystal’s for your practice and daily self-care. 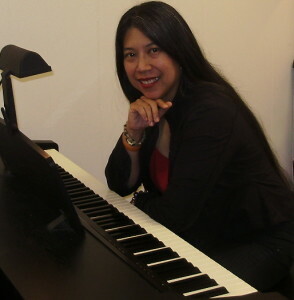 Reina Sang is first and foremost an accomplish music composer. Reina is also an outstanding music teacher. What makes Reina Sang unique is her modern style of performing and teaching. She composes and performs music by channeling it, picking up on people’s and environment’s vibrations and energy. Her mission is to create beautiful music that opens the heart, elevates the spirit and relaxes the mind. Reina is available to create your signature song based on your own vibrations. She is a gifted music teacher for all ages. And of course, she is always an amazing musician who will enhance special events.